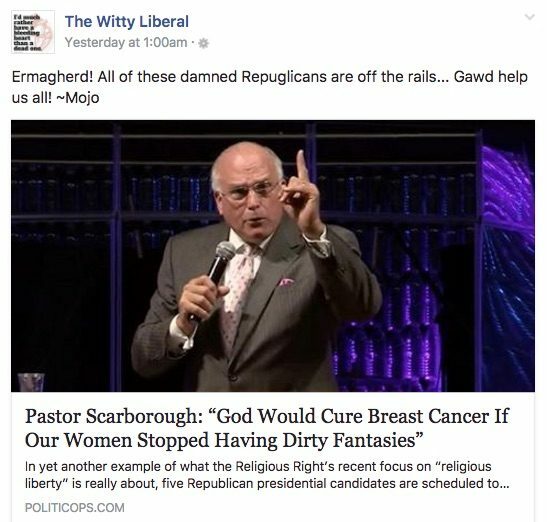 FACT CHECK: Did Pastor Scarborough Blame Women's Impure Thoughts for Breast Cancer? Pastor Rick Scarborough asserted that breast cancer is caused by women's "dirty" thoughts. Just last year, Vision America’s Rick Scarborough repeated his belief that AIDS is “God’s judgment on a sinful generation,” adding that “God would probably give us the cure for AIDS today” if the U.S. stopped supporting gay rights. 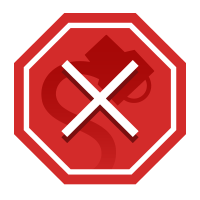 Although Politicops (along with sister sites Religionlo, Newslo, and Politicalo) are known fake news purveyors, the claim’s reappearance on a popular Facebook page gave the story a veneer of authenticity.